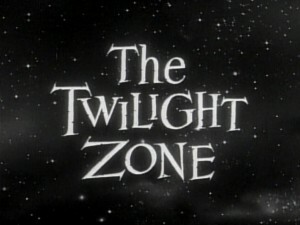 Enter Rod Serling….. “Submitted for your approval, a not-so-young idealist named Louise who is about to have her most heartfelt wish granted. In the aftermath of the school shooting in Parkland, Florida she frantically bangs at her cell phone sending messages in every way possible to demand that someone pass a law. Someone do something! She tags her messages from what she thinks is the local Starbucks but she has no idea she is about to make a detour straight into ……..the Twilight Zone.” Cue the theme song. “I feel your pain,” said the tall stranger. “Leave me alone, I’m in no mood,” she growled. “I can grant your wish” he said as he sat down. Absolutely gleeful that her wish was granted she decides to head home. Upon entering her kitchen she opens the drawer to put her keys away and finds an entire pile of papers that were not there when she left, at least she doesn’t remember them. Leafing through them she finds a “permit to own kitchen knives,” a “permit to own a pressure cooker,” and dozens of other permits for fertilizer, baseball bats, her mini-van, gardening tools, and on and on and on. Louise returns to her daily grind which, other than the massive inconvenience of filling out background check forms for all kinds of previously innocent items, hasn’t changed much. She is, however, delighted that every single assault weapon on the planet is gone and it’s because of her. Louise Lehfti will be a name remembered in history! In shock, Louise tries to fit it all together, “But Sam said….he….all those background checks….I, I…and the AR-15’s….but, but, this can’t be! Noooooooo!! 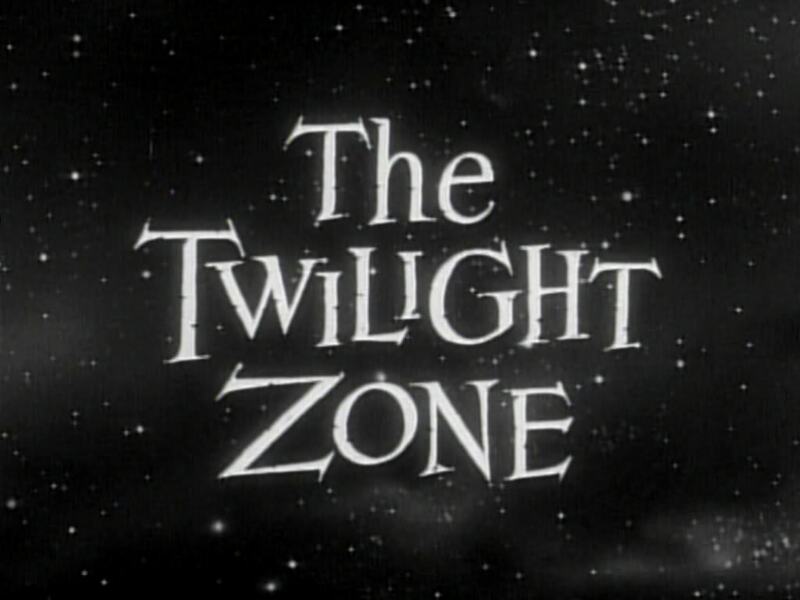 Rod Serling appears… “Louise Lehfti. A woman who thought she had figured it out and had stepped into history with the help of a man named Sam. Little did she know she had just stepped into…….the Twilight Zone. A place where reality has a stubborn way of returning.